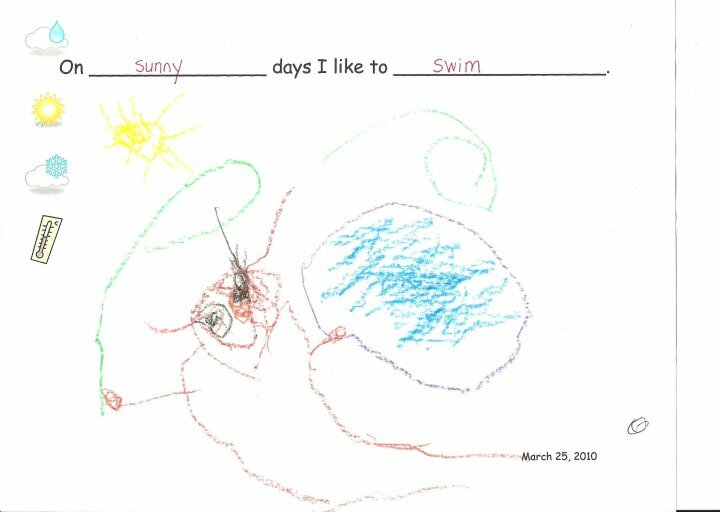 Shortly after Amomofelly posted about self-portraits of kids in glasses, long-time reader/commenter Annie’s daughter Aubrie (4) came home with a picture she drew at school of herself, wearing glasses. 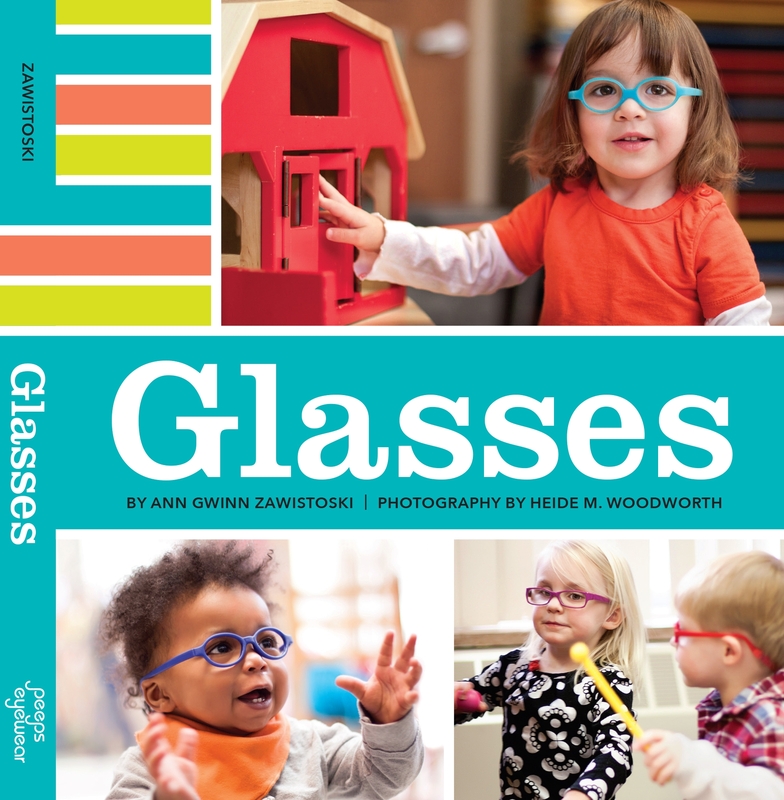 Annie wrote that it was the first time she’d ever included glasses on a picture of herself. Aubrie's self-portrait, complete with glasses. 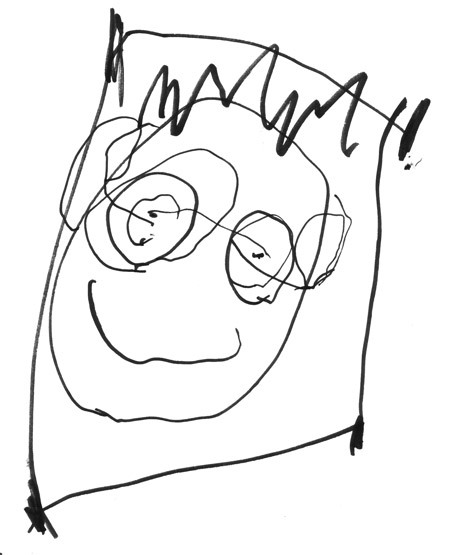 Heidi also posted a link to her son Bennett’s first self-portrait with glasses, drawn just as he turned 4. You can see his drawing here. Any others? I’m happy to post them here, or even start another gallery if we get enough. Thanks guys! I was very excited to get this drawing 🙂 I plan to frame it soon!